The African Development Bank welcomes HarvestPlus founder Howarth Bouis to the African Leaders for Nutrition (ALN) initiative, to address the pervasive challenge of micronutrient malnutrition. 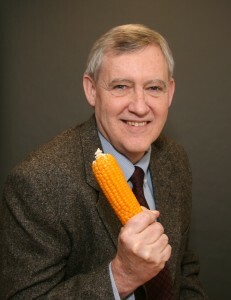 Well known for his efforts to produce micronutrient-rich staples that reduce “hidden hunger,” he brings a wealth of expertise in global research and policies on biofortification. This post was excerpted from the African Development Bank's website. Read the full post here.